“Okay, runners. You’re officially halfway done with the treadmill portion of your workout!” our instructor, Stephanie, enthusiastically sang into her headset microphone. Halfway done? I’d already been jogging nonstop for what felt like an eternity. I glanced down at my treadmill screen, and the numbers 15:07 flashed back at me. I couldn’t remember the last time I had run 15 minutes without stopping, let alone 30. I shifted my gaze to the mirror in front of me. I tried focusing on a single spot on the wall, but I was met with my own reflection. I was sweating, not glistening, and my previously tight ponytail was falling down my neck. I could feel my face getting warmer with every stride, but the orange overhead lights made my flushed cheeks completely unnoticeable. I ignored the slight cramp in my left calf and resisted the urge to slow my pace. At this point, I had forgotten about the small heart rate monitor strapped to my rib cage. I searched for the box with my name in it on one of the overhead screens so I could see how hard I was working. Every heart rate zone has a designated color, and at that moment, I was in the orange zone. I consider myself to be in good shape, and I participate in high-intensity interval training (HIIT) classes regularly. 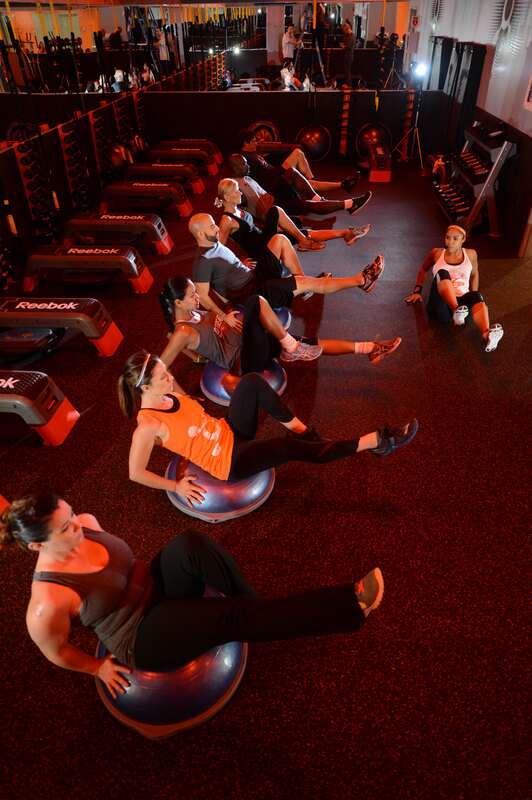 But Orangetheory Fitness’ 60-minute session is different from any workout I’ve experienced. After barely surviving my time on the treadmill, I made my way to the weight room. I performed three different circuits, each containing three exercises. I was in my comfort zone, but my body was tired. I relied on the constant loop of upbeat pop music to get me through my last few minutes. Finally, I strapped my feet into the rowing machine. The concept of rowing was foreign to me, so my instructor stayed close by and made sure I had the proper form. But before I knew it, everyone was wiping down their equipment, and the class was over. We stretched as a group, and I stayed behind to discuss my results with Stephanie. I learned how many minutes I spent in each heart rate zone, my average heart rate and how many calories I burned. She also explained how my body would continue to burn 20 percent of the 650-plus calories I’d just worked off for the next 24 hours. I walked to my car, legs still shaking, and an email from Orangetheory Fitness lit up my phone screen. My session’s results were already in my inbox. 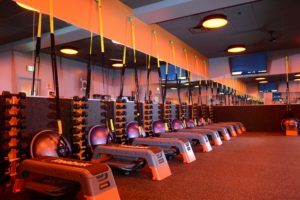 My first experience was certainly challenging, but I’d go back to Orangetheory Fitness without hesitation. I’d recommend this class to workout fanatics looking for a change and even beginners trying to meet fitness goals. You’ll certainly walk away, because you’ll be entirely too sore to run, feeling accomplished. 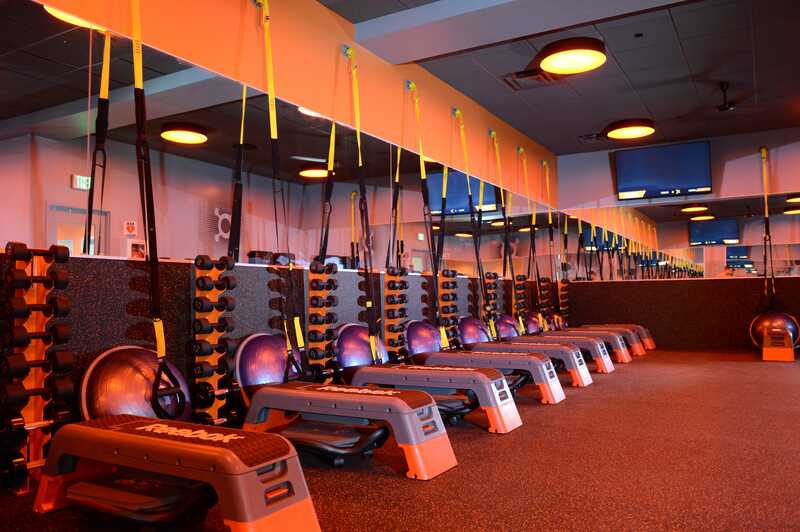 Orangetheory is just one of a growing number of high-intensity, calorie-torching workouts now on the scene in Baton Rouge. Read more about this trend and other eclectic local exercise centers in this story from the February issue of inRegister, now available on newsstands.